Anthony directs project operations, safety initiatives, training and best practices for Acella Construction Corporation. Acella places safety first on all of our projects, and we currently maintain a ‘best in the industry’ 2016 Experience Modification Rate (EMR) of .86. 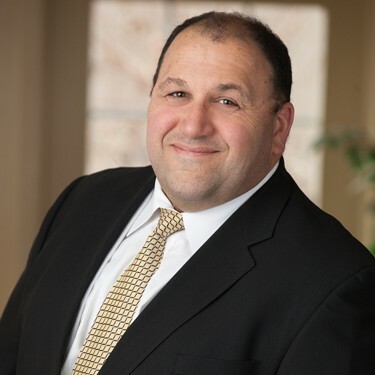 Prior to starting Acella with his brother, Dave Dirubbo, president of Acella, Anthony worked for 20 years in construction as a Superintendent, Project Manager, Field Engineer and Owner/Operator. Anthony is instrumental to the organization at every level, managing site safety and logistics plans, subcontractor compliance, and safety inspections. Anthony also takes a lead role in project management for large new construction projects and complicated site work. Anthony earned a B.S in Construction Management from Wentworth Institute of Technology.